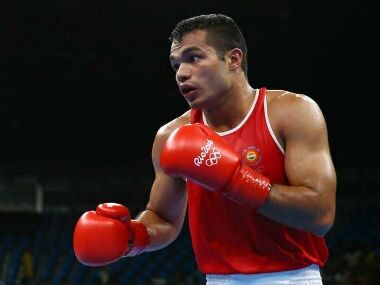 Vikas (75kg), who is making a comeback after recovering from a hand injury, defeated Morocco's Amer Gnifid to make the last-eight stage, while Amit (49kg) won his last-16 bout, getting the better of Mauritian Sharvin Kumar. 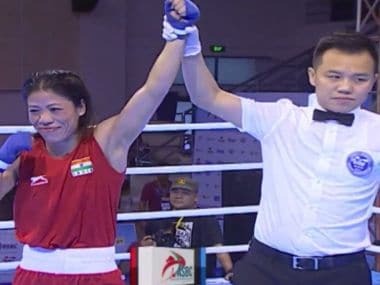 MC Mary Kom and Shiva Thapa were among the prominent names assured of medals as host nation continued to dominate the ring in the $100,000 India Open boxing tournament. 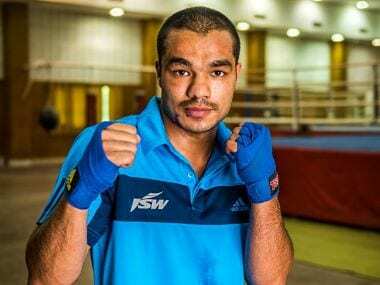 Gaurav Bidhuri stunned one and all by fetching India's lone medal at the World Championships in Hamburg earlier this month after getting a wild-card entry in the tournament. 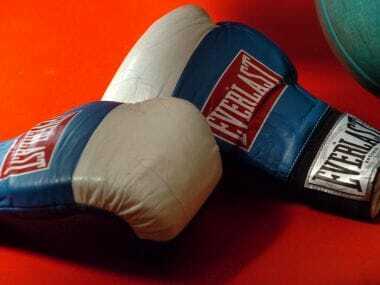 Krishan will look to make an impression since the Asian Championships will have 60 qualifying spots (the top six in each weight category) for the world event.